Residents can learn more about the farmstead’s herb garden on Sunday. 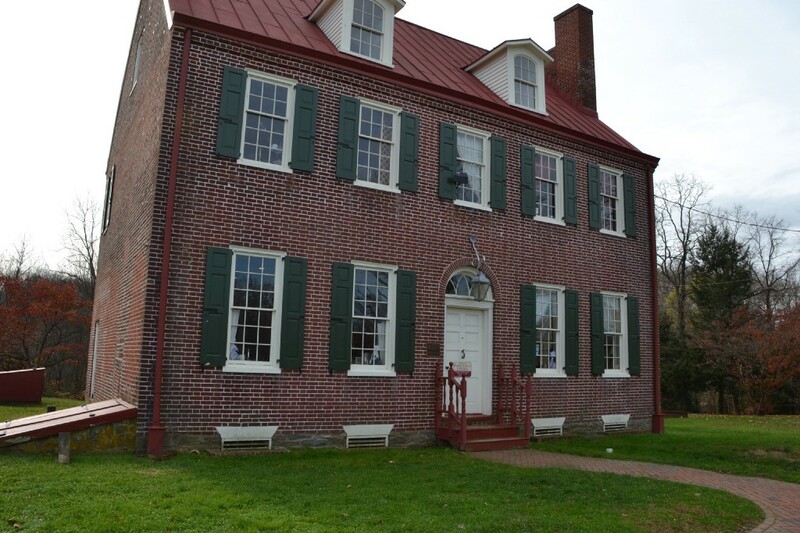 Barclay Farmstead will be opening its doors on Sunday for the first time in 2017 this upcoming weekend. The farmstead will be hosting open hours on Sunday, March 5, from noon to 4 p.m. In addition to touring the farmstead on Sunday, residents can learn more about the property’s herb garden. Have a neighbor-to-neighbor garden discussion with fellow members of the community. A local landscaping firm will be on hand to help get the herb garden ready. Admission to the farmstead is free for all Cherry Hill residents, members of the Friends of Barclay Farmstead and children 12 and under. Admission for other adults is $5. Admission for seniors and students is $3. For more information, call (856) 488–7886 or email sragonese@chtownship.com.